Read and download digital magazines. 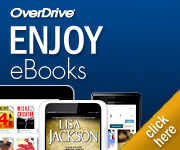 Stream popular movies, music, audiobooks, & graphic novels. 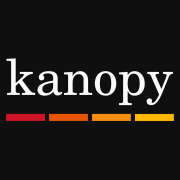 On-demand film streaming service: including classic & indie films, PBS, Criterion, and the Great Courses. Watch courses on business, creative and technology skills. 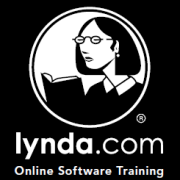 Lynda.com overs more than 5,000 on-demand courses to help you build professional skills across a vast range of job functions. Full access to the New York Times is available at all of our library locations. Browse NYTimes.com using a library computer or connect to the Wi-Fi with your smartphone, tablet, or laptop. 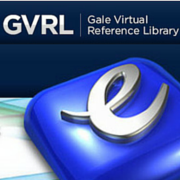 Interested in our Digital Download Services but don’t have a library card? Click here to sign-up for our eCard. 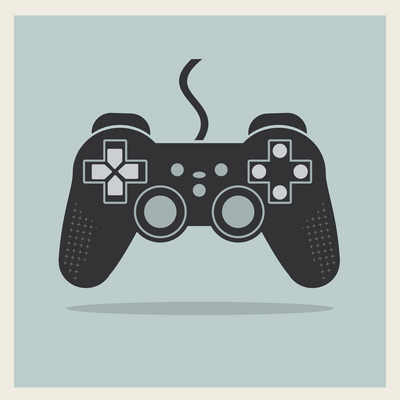 Check out video games or Retroduos from our library. 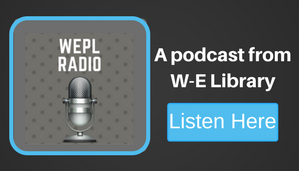 Check out a Samsung Galaxy Nook Tablet, Launchpad, or hotspot from the library.